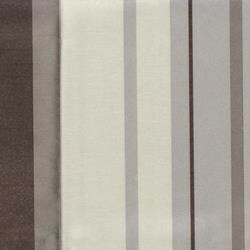 Casa has been released by Curtains on the Net for those looking for more than plain neutral weaves. 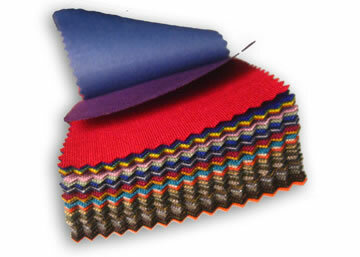 The three colour ways are striking and represent the latest colour combinations used by the top designers. Each package contains a pair of curtains ready to be gathered to your desired width. 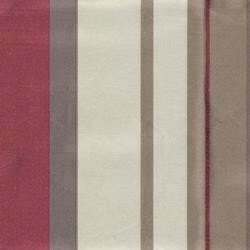 The 140 - 220cm size contains 2 curtains each with a flat width of 180cms. The 220- 270cm size has 2 x 240cm curtains. They are Polyester with an acrylic block out coating for additional insulation.